At Northern Heating and Air, we understand the importance of having hot water available to meet all your family or business needs when you need it. Our skilled service teams will provide excellent Queensbury, Glens Falls, Lake George, Saratoga, Clifton Park water heater installation, maintenance, and repair. They will ensure that your new water heater is installed properly, and inspect your water piping system for safety, efficiency, and performance. Whether you are installing a water heater in your current home, new construction, or a remodeled property, contact our team for fast, efficient service. 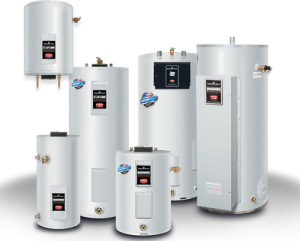 We provide service, maintenance and repair on almost any brand or type of hot water heater, including water heater flushes to extend the life of your heater. Our technicians are trained to provide experienced troubleshooting and maintenance for all of our service and repair customers. Tankless water heaters are a “green” alternative for homes and businesses, providing plenty of hot water, a healthy energy savings, and are low profile when it comes to saving space in your home. 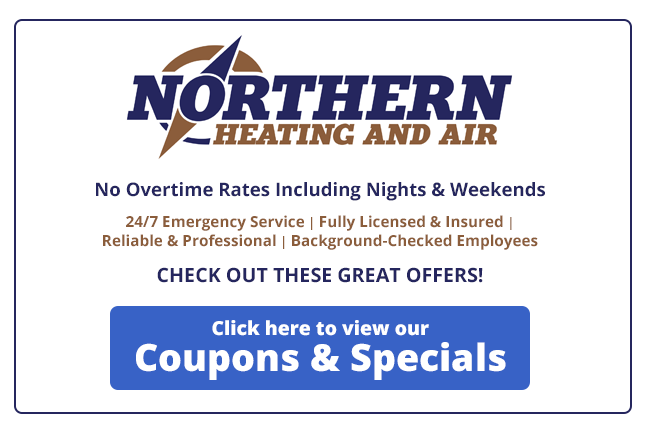 Northern Heating and Air water heater installation in Queensbury, Glens Falls, Lake George, Saratoga and Clifton Park provide your family home or business with hot water. Request your appointment online today or call (518) 745-0401 and experience the benefits of the most reliable water heaters and tankless water heaters available.